The latest episode of History’s Project Blue Book covers one of the most significant UFO mysteries, Foo Fighters. However, remember, this is a fiction program, so although it is true World War II pilots saw strange light they called Foo Fighters, not much else in the episode is real history. Much of the rest of the show is full of conspiratorial intrigue and adventure. Luck for you, to find out about the actual events in history and the mythology behind the show, you have my weekly reviews. Read my latest review to find out more about the real Foo Fighters, and, among others things, mysterious messages allegedly from aliens. 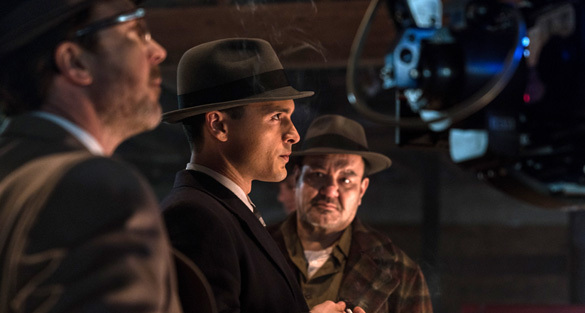 Read my review here: Project Blue Book Episode 5 Review: Foo Fighters.